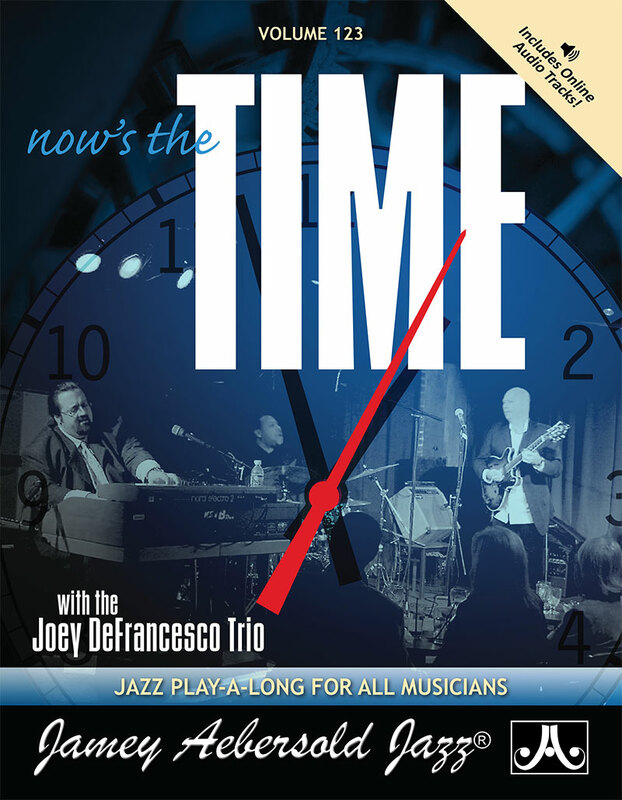 Another super-groove play-a-long featuring Joey with his trio accompanying you on Blues and some of the greatest standards ever written. There was a time when I didn't particularly enjoy jazz organ trios. In my teenage years the organ was what I heard in my Methodist church so I associated the instrument with hymns, people singing and church. 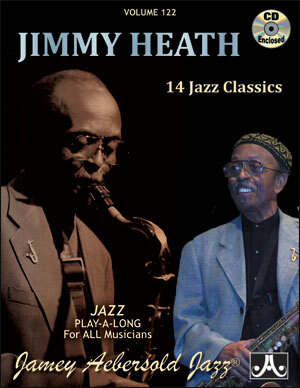 As jazz evolved and Jimmy Smith and Larry Young entered my jazz record library I learned to love the sound of the Hammond B3 in a jazz setting. I grew up near Louisville, Kentucky and after receiving my driver's license, I would frequent night clubs where often there was an organ trio or quartet playing. On nights when I really felt brave, I would ask to sit in and play a song or two with them. This was part of my early musical bandstand training and it was very important to me. 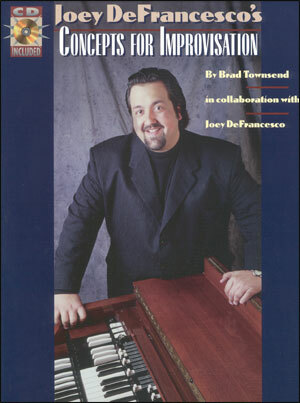 This Volume 123 play-a-long has an outstanding organ trio led by Joey DeFrancesco. 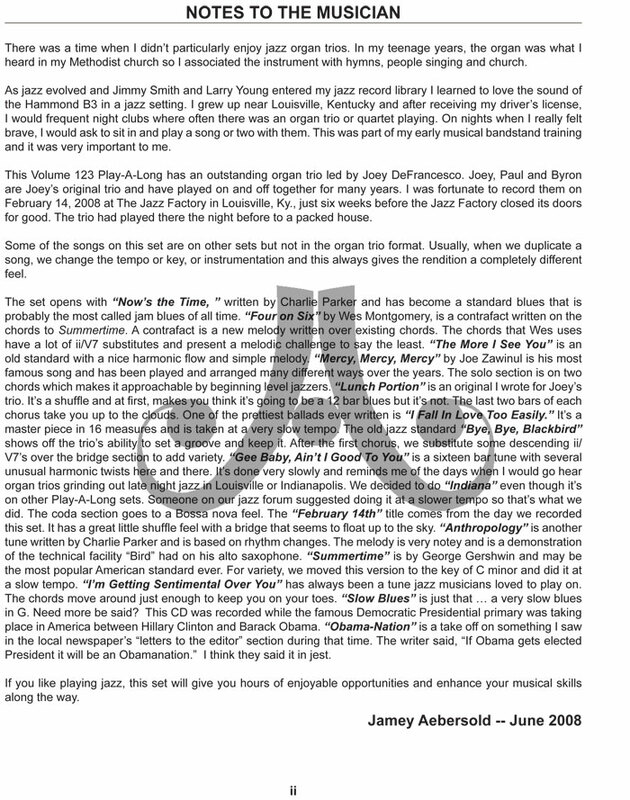 Joey, Paul and Byron are Joey's original trio and have played on and off together for many years. 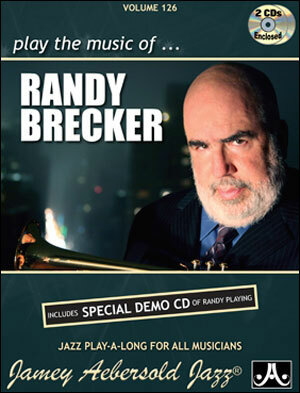 I was fortunate to record them on February 14, 2008 at The Jazz Factory in Louisville, Ky., just six weeks before the Jazz Factory closed its doors for good. The trio had played there the night before to a packed house. 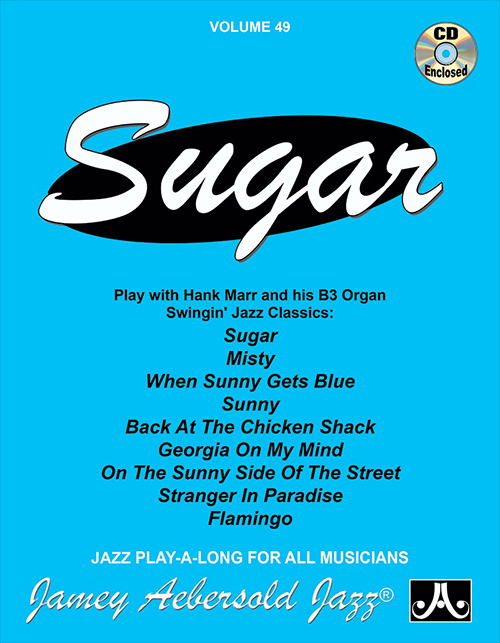 Some of the songs on this set are on other sets but not in the organ trio format. Usually, when we duplicate a song on a play-a-long we change the tempo or key, or instrumentation and this always gives the rendition a completely different feel. 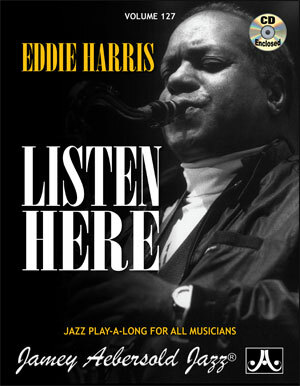 The set opens with "Now's the Time," written by Charlie Parker and has become a standard blues that is probably the most called jam blues of all time. 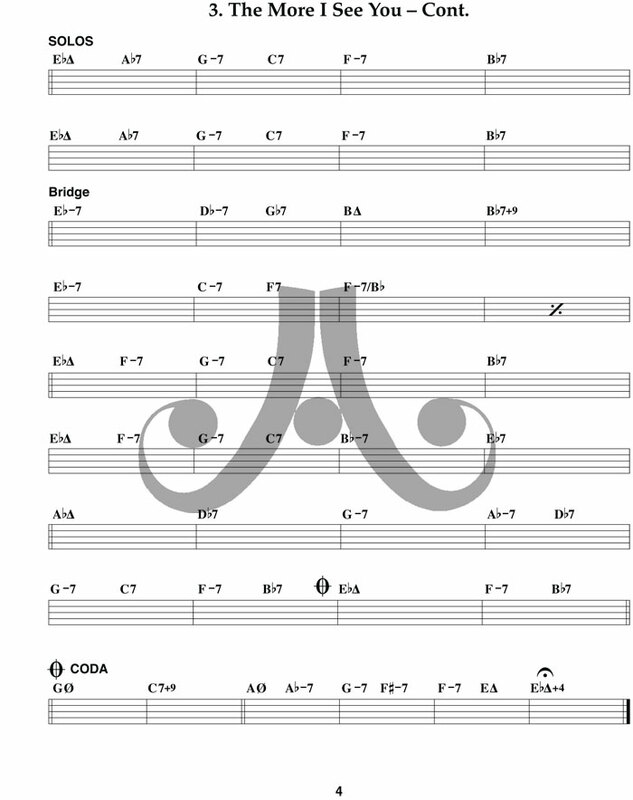 "Four on Six" by Wes Montgomery, is a contrafact written on the chords to Summertime. 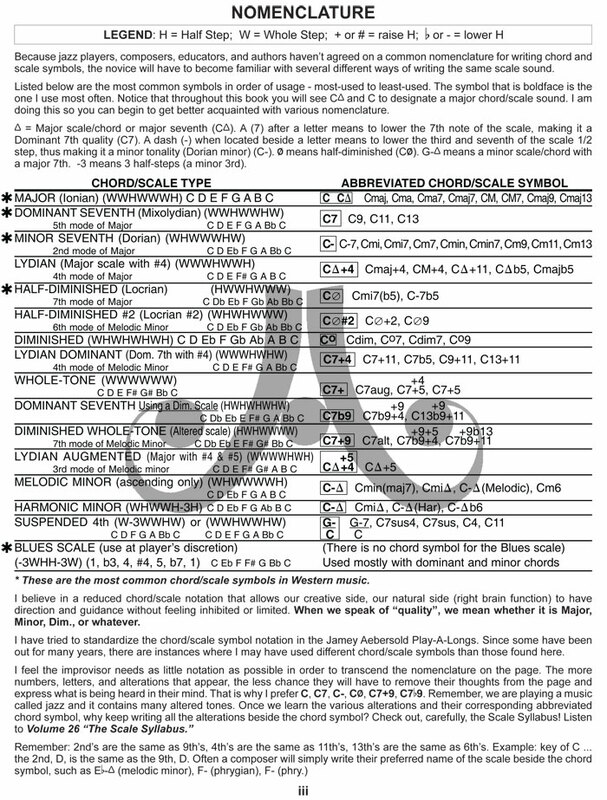 A contrafact is a new melody written over existing chords. The chords that Wes uses have a lot of ii/V7 substitutes and present a melodic challenge to say the least. 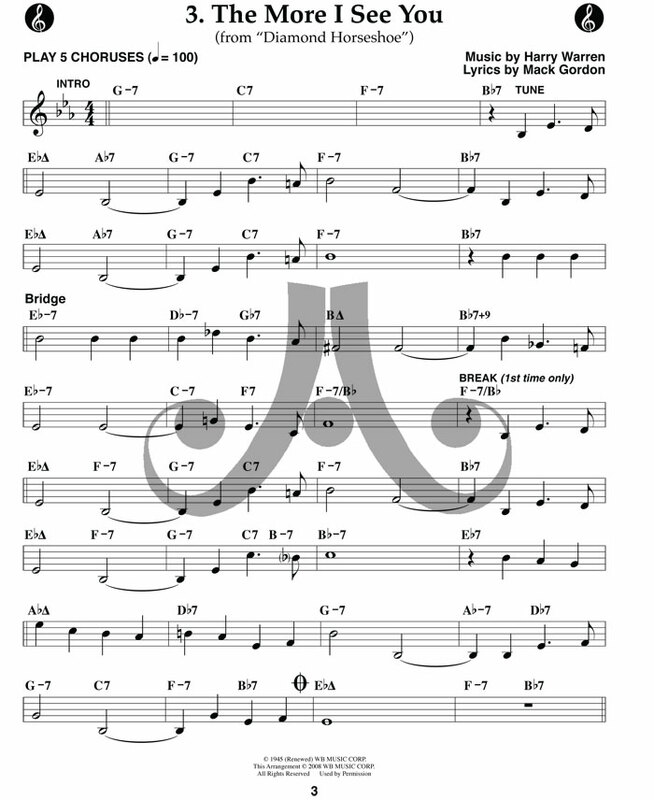 "The More I See You" is an old standard with a nice harmonic flow and simple melody. "Mercy, Mercy, Mercy" by Joe Zawinul is his most famous song and has been played and arranged many different ways over the years. 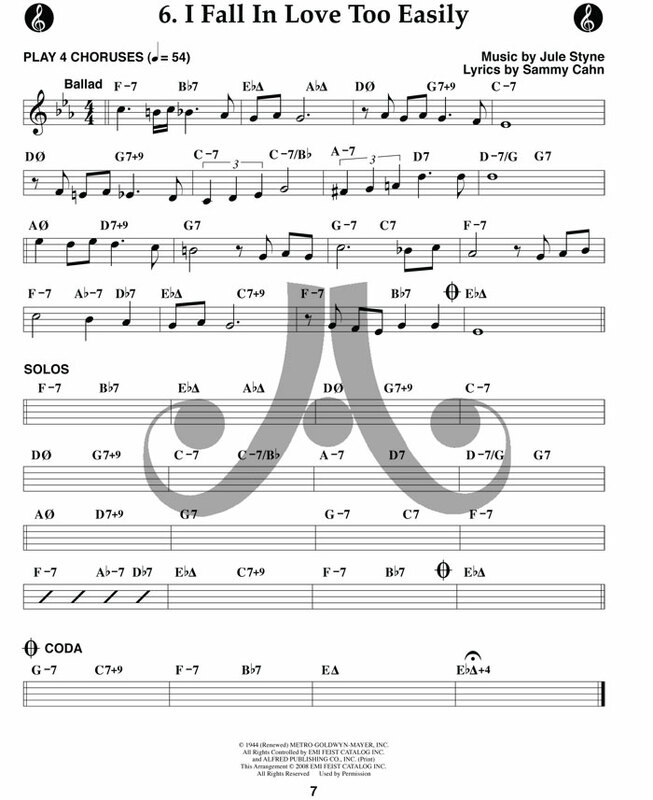 The solo section is on two chords which makes it approachable by beginning level jazzers. 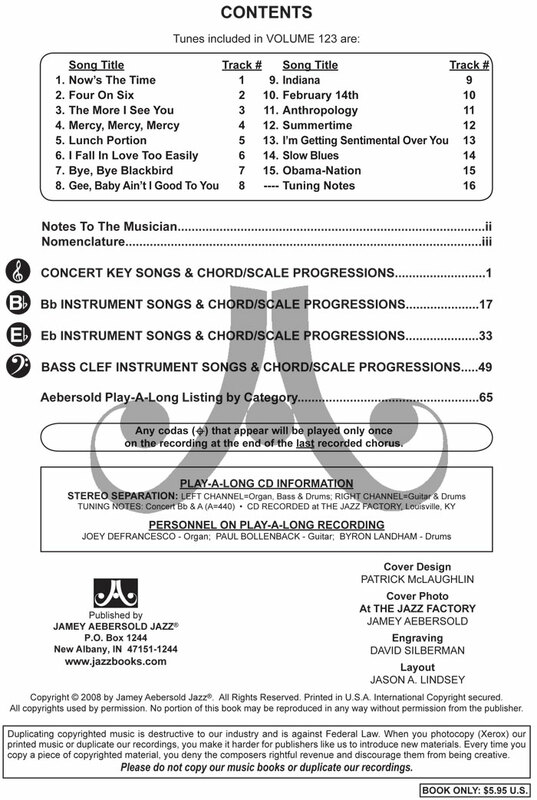 "Lunch Portion" is an original I wrote for Joey's trio. It's a shuffle and at first, makes you think it's going to be a 12 bar blues but it's not. The last two bars of each chorus take you up to the clouds. One of the prettiest ballads ever written is "I Fall In Love Too Easily." It's a master piece in 16 measures and is taken at a very slow tempo. 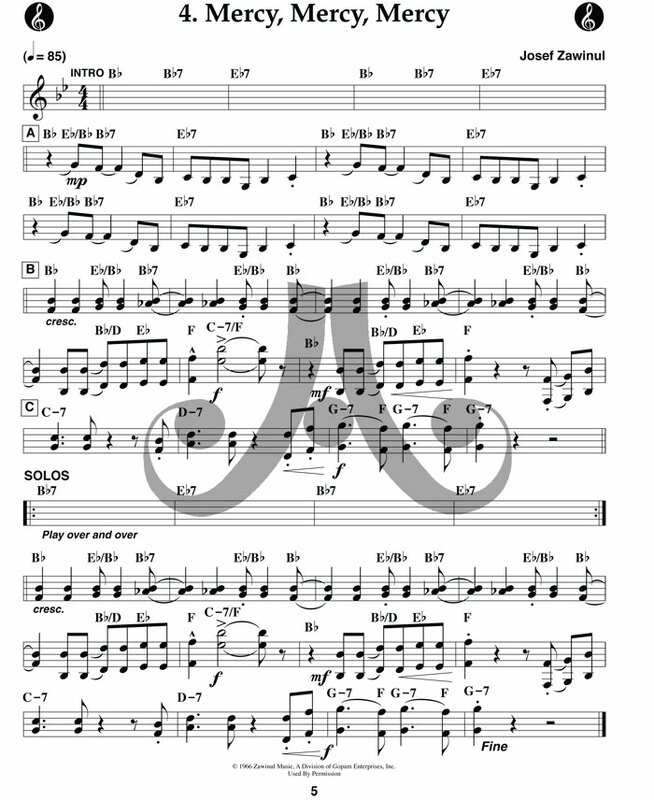 The old jazz standard "Bye, Bye, Blackbird" shows off the trio's ability to set a groove and keep it. After the first chorus,we substitute some descending ii/V7's over the bridge section to add variety. 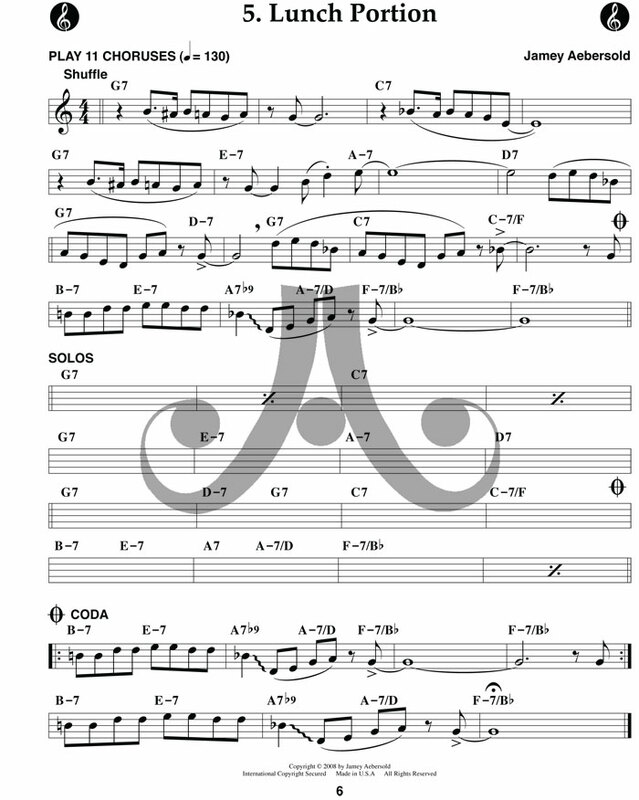 "Gee Baby, Ain't I Good To You" is a sixteen bar tune with several unusual harmonic twists here and there. It's done very slowly and reminds me of the days when I would go hear organ trios grinding out late night jazz in Louisville or Indianapolis. We decided to do "Indiana" even though it's on other play-a-long sets. 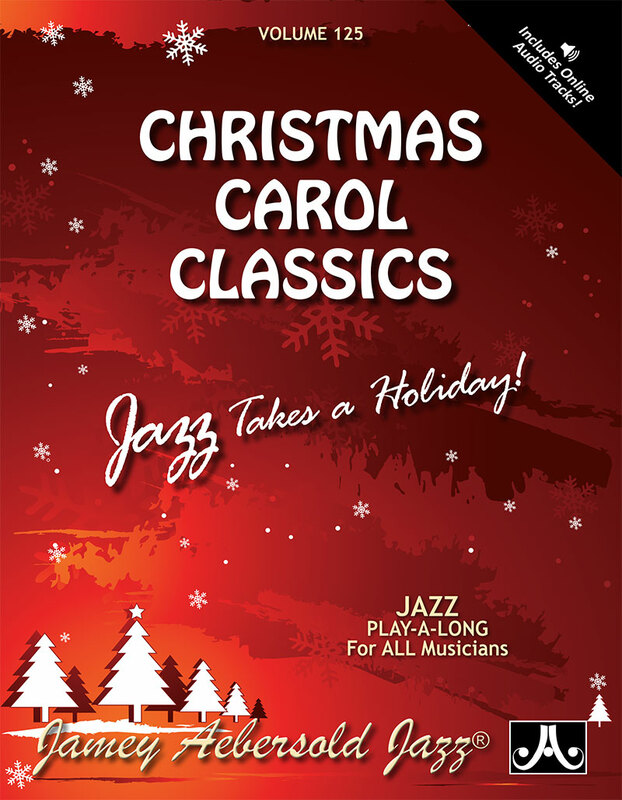 Someone on our jazz Forum suggested doing it at a slower tempo so that's what we did. The coda section goes to a Bossa nova feel. The 'February 14th' title comes from the day we recorded this set. It has a great little shuffle feel with a bridge that seems to float up to the sky. 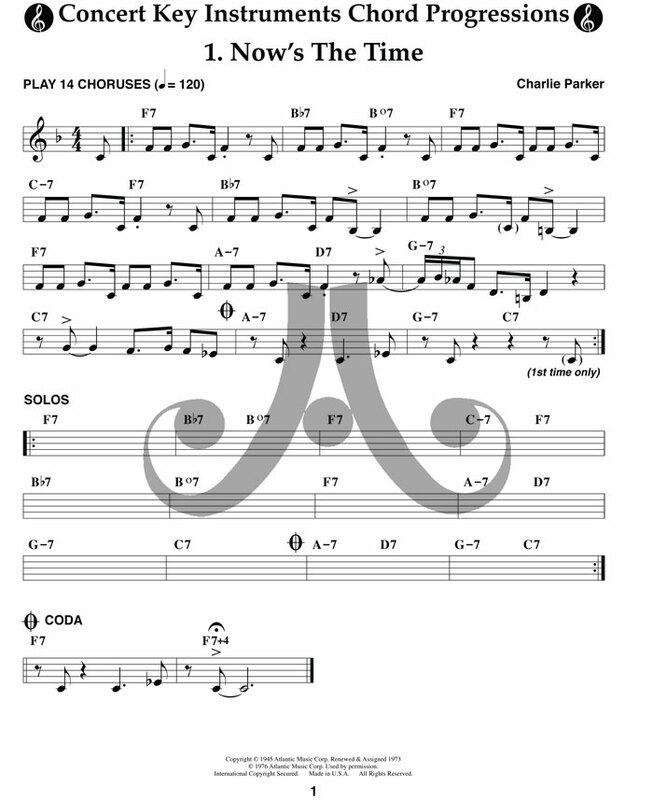 "Anthropology" is another tune written by Charlie Parker and is based on rhythm changes. 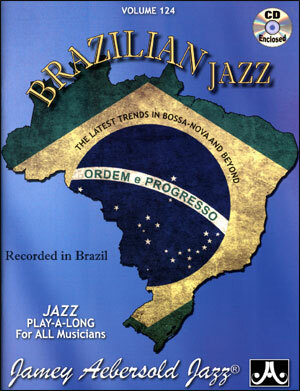 The melody is very notey and is a demonstration of the technical facility "Bird" had on his alto saxophone. 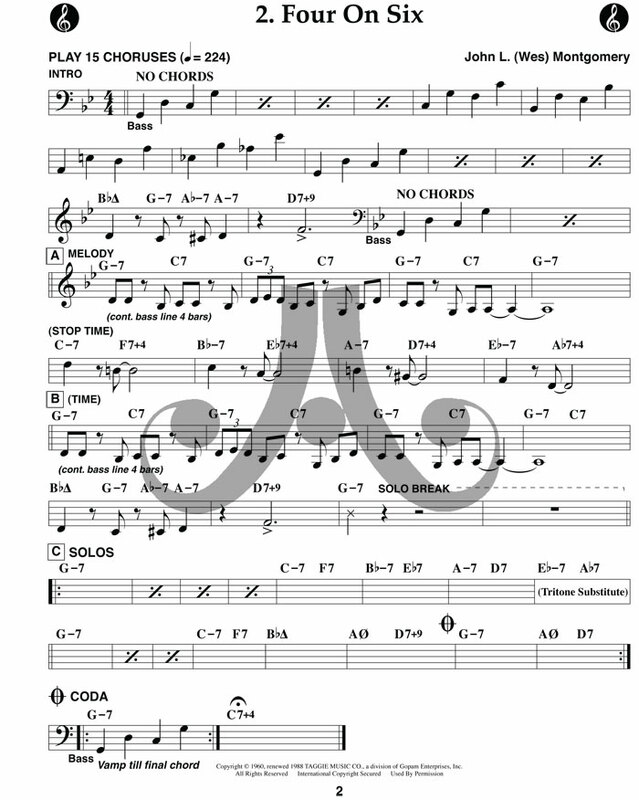 "Summertime" is by George Gershwin and may be the most popular American standard ever. For variety we moved this version to the key of C minor and did it at a slow tempo. 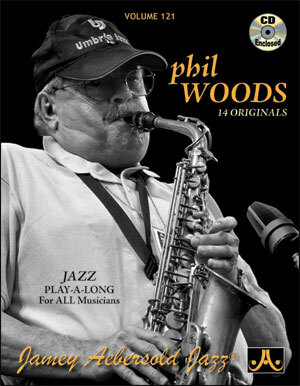 "I'm Getting Sentimental Over You" has always been a tune jazz musicians loved to play on. The chords move around just enough to keep you on your toes. 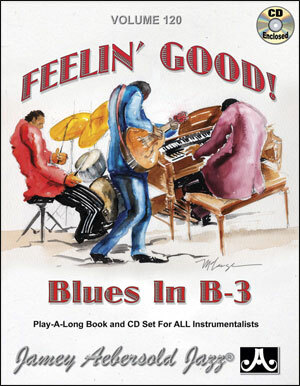 "Slow Blues" is just thatâ€¦a very slow blues in G. Need more be said? This CD was recorded while the famous Democratic Presidential primary was taking place in America between Hillary Clinton and Barack Obama. "Obama-Nation" is a take off on something I saw in the local newspaper's "letters to the editor" section during that time. The writer said, "If Obama gets elected President it will be an Obamanation." I think they said it in jest. 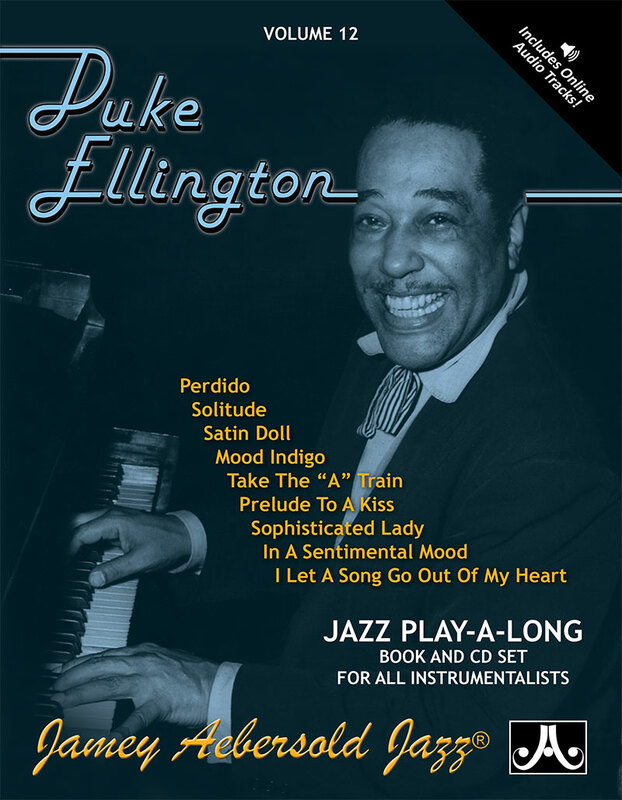 If you like playing jazz, this play-a-long will give you hours of enjoyable opportunities and enhance your musical skills along the way. 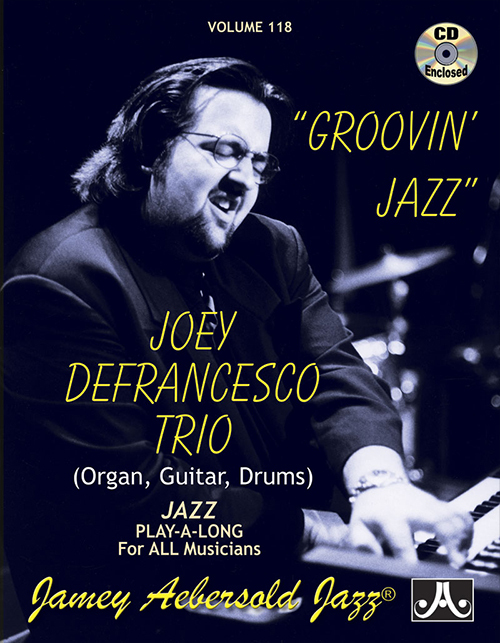 VOLUME 118 - JOEY DEFRANCESCO - Groovin' Jazz - Play-a-long With B3 Organ! 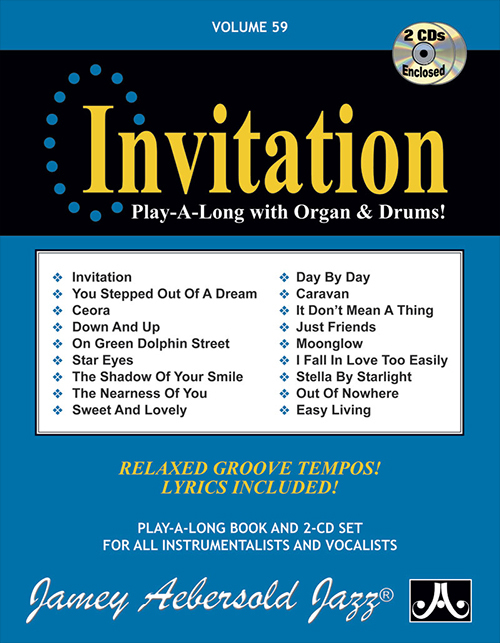 VOLUME 59 - INVITATION - Play-a-long With B3 Organ! 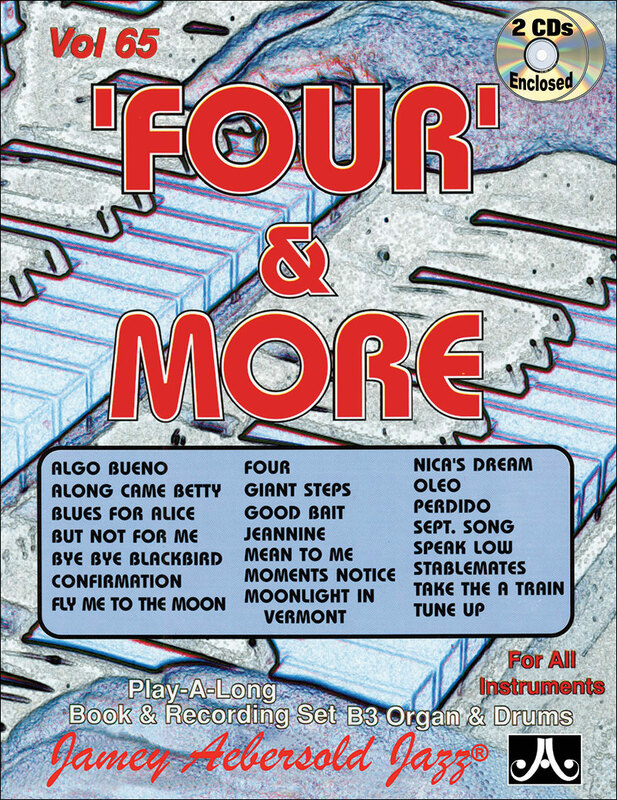 VOLUME 65 - FOUR AND MORE - Play-a-long With B3 Organ!